STK (Stockton), a leading company in the development and marketing of botanical-based food protection solutions, was recognized by AgroPages, receiving its 1st Place BEST-IN-CLASS: Provider of Choice Award for its biofungicide, Timorex Gold. 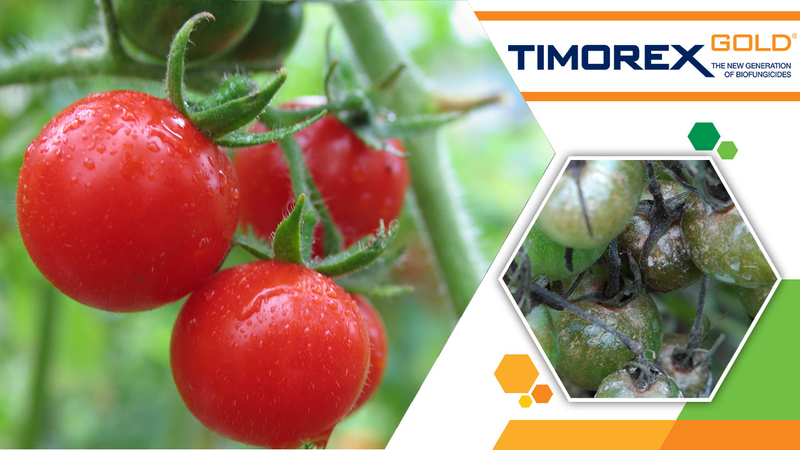 Timorex Gold is a botanical broad-spectrum fungicide with preventative and curative activity based on a plant extract. It has earned an international reputation as a reliable broad spectrum biofungicide which controls a wide range of fungal diseases on many fruits, vegetables and specialty crops. “Appearing at the top of such an honorable list of excellent products gives us a lot of pride” added Elitzur. 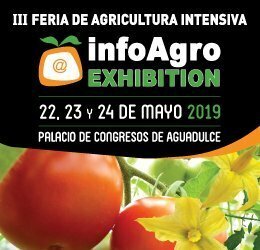 AgroPages hosted the “Top 10 Global Leading Biopesticide & Biocontrol Brands” Award for 2017, aimed at screening well-known brands with a high reputation, high performance and high technologies. Following a three-month global vote and expert reviews, 10 products were awarded the 2017 Top 10 Global Leading Biopesticide & Biocontrol Brands, with Timorex Gold biofungicide rated #1. STK creates breakthrough botanical-based solutions (BBS) that effectively protect agricultural and aquacultural produce. Our bio-ag food protection solutions, a synergy of cutting-edge scientific research and technology, enhance the efficacy, safety, yield and quality of multiple crops. STK helps growers, food companies and supermarket chains to deliver healthier and safer food products to market. Our botanical-based and hybrid solutions are easily integrated into conventional spraying programs, helping to advance the IPM (Integrated Pest Management) approach to food production. They enable everyone in the ecosystem, from growers to food companies and supermarkets, to adhere to regulatory standards and support the transition to sustainable agriculture. With activities and product registrations in over 30 countries, STK is an enabler in the global sustainable agriculture movement, offering a transformative solution for solving 21st century food protection challenges..